Au Noir Shirt – Del Frisco Navy – El Rodeo Botas y Ropa, Inc. 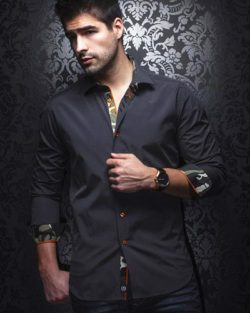 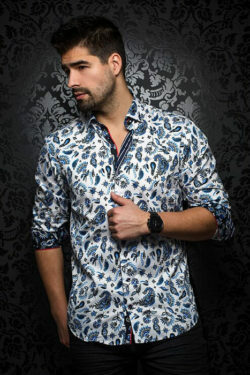 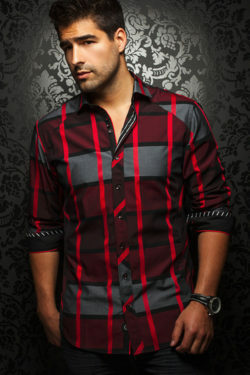 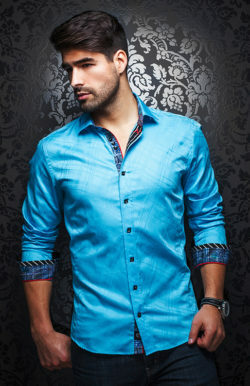 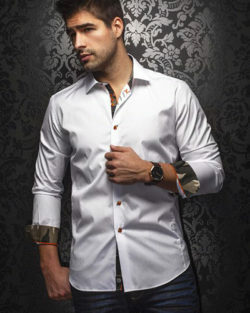 This Au Noir shirt is the definition of a funky and elegant. 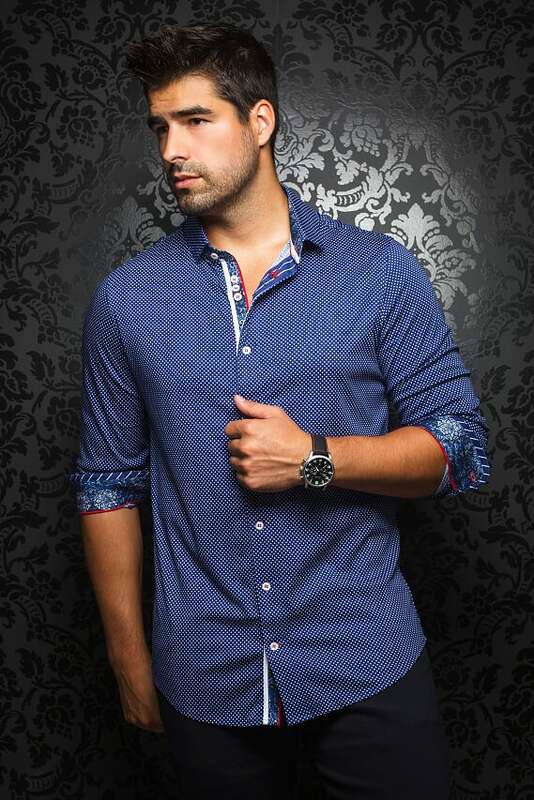 Cut in a slim fit for a modern look.